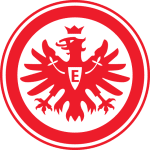 EINTRACHT are freewheeling their way through a memorable season with a holy trinity of attacking talent blazing a trail at home and abroad. Their strikeforce of Ante Rebic, Sebastien Haller and Luka Lovic have plundered 37 of Frankfurt's 49 Bundesliga goals, helping the club to the fringes of the Champions League spots, and 12 of their 23 in the Europa League. The loss of Rebic – who limped off with a knee injury in the last-gasp 3-2 weekend win over Hoffenheim – for this last-16 first leg is a major blow. So the Germans will look to Haller and Jovic to lead the way in a Europa League campaign that has caught the imagination of Eintracht fans. All three home group games were sold out before the draw was even made and Frankfurt didn't disappoint their paying public, topping the group with six straight wins against nifty opposition that include two of last season's semi-finalists in Lazio and Marseille. They then dispatched Champions League drop-outs Shakhtar Donetsk in the last 32 with a 4-1 home rout completing a 6-3 aggregate victory. Adi Hutter's team are in good form ahead of this showdown with three straight wins and a nine-game unbeaten run. A first-leg lead will be key to their hopes of knocking out Inter and it's just two defeats in their last 15 games on their own patch. 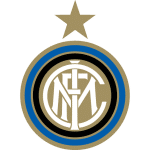 Inter failed to make it out of Champions League group ahead of Barcelona and Spurs then eased past Rapid Vienna in their first Europa League hurdle with a 5-1 aggregrate win. They're occupying a top-four spot in Serie A but the season has been far from plain sailing for Luciano Spalletti who is still without his best player Mauro Icardi due to a contract stand-off with the Argentine striker who is refusing to train and claims he has a knee injury. Inter have picked up just a point in their last two league games, including Friday's 2-1 defeat at lowly Cagliari last weekend, and have won only three of their last 11 away fixtures in all competitions. 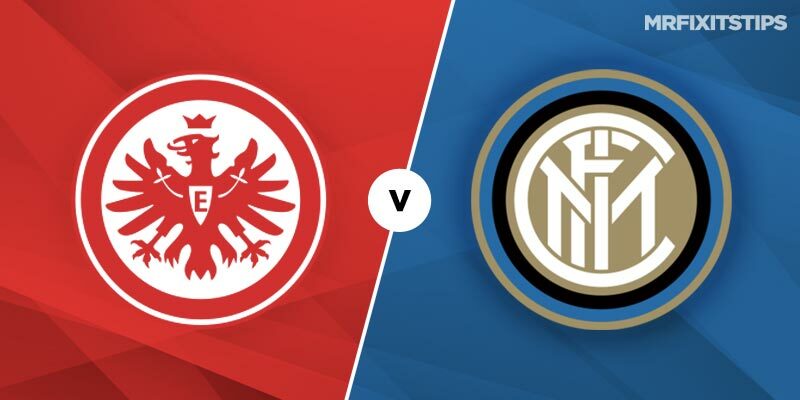 The Italians will look to keep it tight here and finish the job in the San Siro but Eintracht can edge it at an attractive 7-5 with bet365. For a safer option, use bet365's Bet Builder to back the hosts double chance and under four match goals at 4-5. Home hitman Jovic, whose 21-goal tally this season this season is four more than Haller, tops the any time scorer betting at 17-10 with Betfair but I'm on the Frenchman – who also hits penalties – at 37-19 with Unibet.